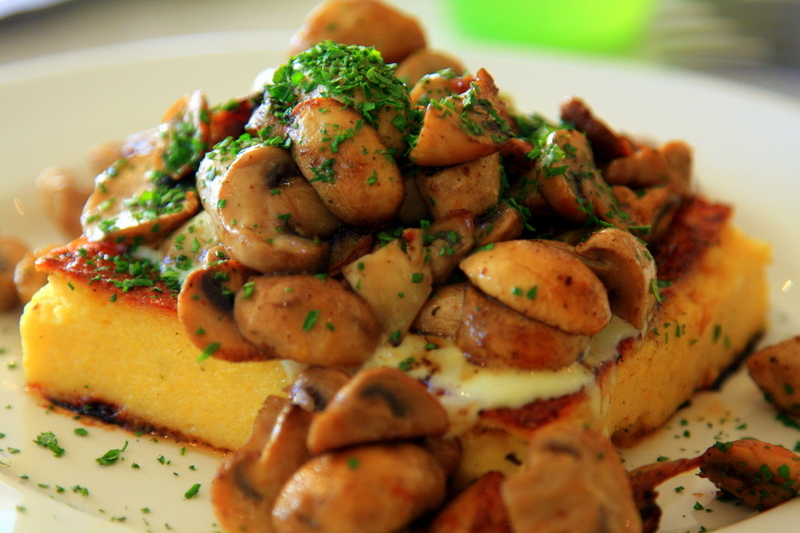 That polenta and mushroom dish was out of control good…been thinking about it the past few days actually! If I could pop back to Oz for 3 months at this very moment, I’d visit SA and WA all over again and do the coast of Queensland again. Must win the lottery first. Thanks so much for the chat we’ve had about Esperance this week Adam. I am so so excited about going now. I will report back on Ningaloo! My pleasure. It’s a top spot and you will love it! Would have loved to get to Ningaloo… But it was just such a long way. I think I will get there one day. I’d love to do another big roadtrip. Your photos are fabulous. The colors are amazing. 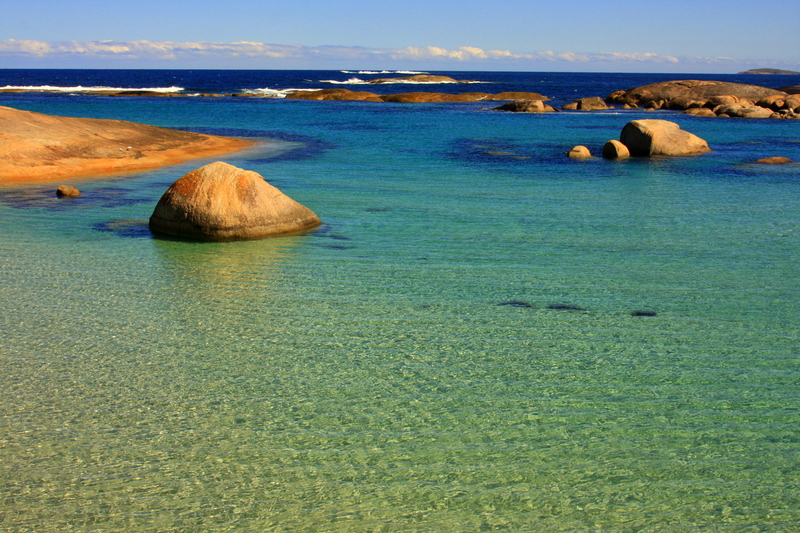 I must say the photo of Greens Pool is one of my favorites (although the food is enticing). Love the post and love hearing more about the roadtrip and all you have seen and done. Lucky you – life is good! Lovely photos Adam. You seem to have been truly impressed with W.A. Must go sometime. 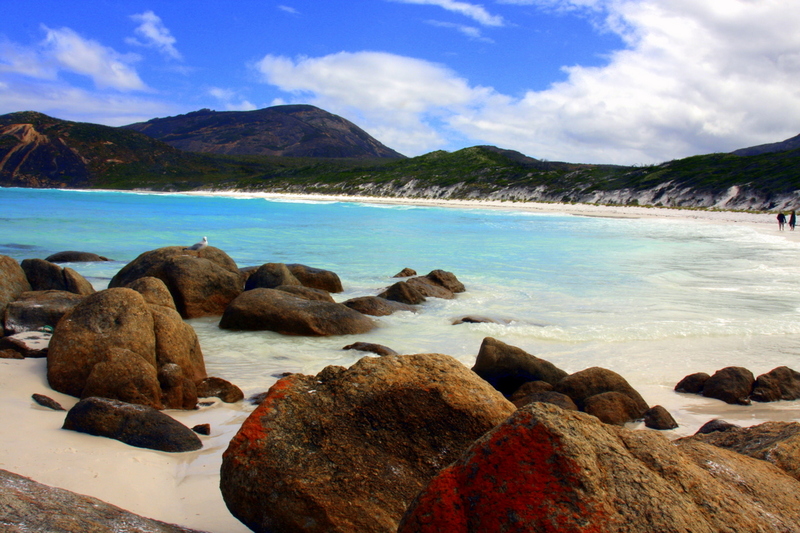 I’ve only been southwest in WA, too – it’s so hard to go north of Perth! WA is massive. It’s got to be my next Australian trip for sure. I really enjoyed it! I’ve been to Perth a few times (always for work!) and because I used to work in the tourism industry I got a free 3 day tour of the SW…it was a very quick intro, but it’s beautiful! Would have loved to keep going across the Nullarbor all the way back to Sydney! Definitely want to do it myself in a car next time. Wow, it looks stunning! I was debating whether to go to Western Australia when I head there early next year, but I am convinced to pop over there for a bit now! Yeah it is stunning. The colours are just unrealistic! I’ve never seen water or sand like that before. 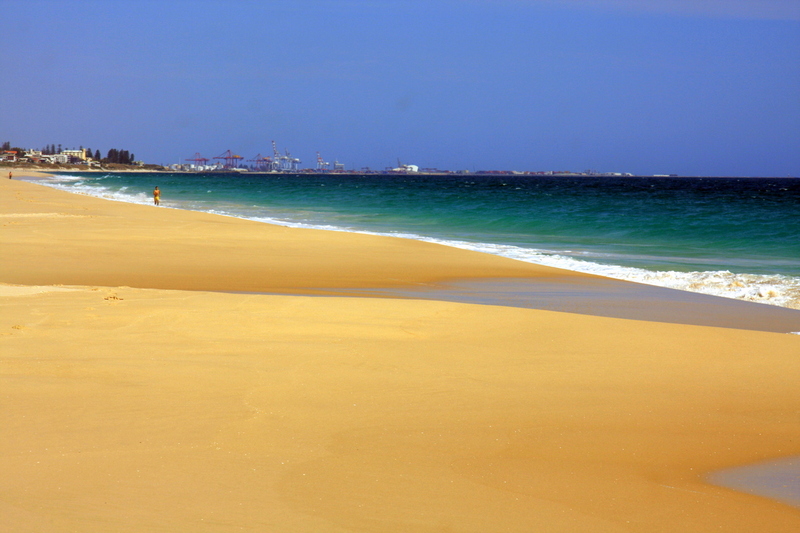 Growing up on the east coast of Australia, you never consider going to WA for a holiday and consequently when foreign visitors ask you about it, you tell them not to bother with the 5 hour flight and longer drive because there are plenty of great beaches along the east coast. And there are. But over there it’s different and I will recommend it to everyone I meet from now on. 🙂 So go there. I think we will go but fly to Perth and drive. Imagine beautiful scenery and no one hassling you to buy grap!